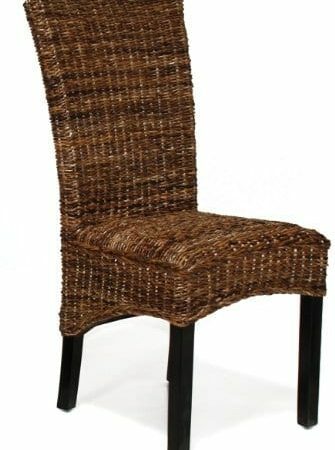 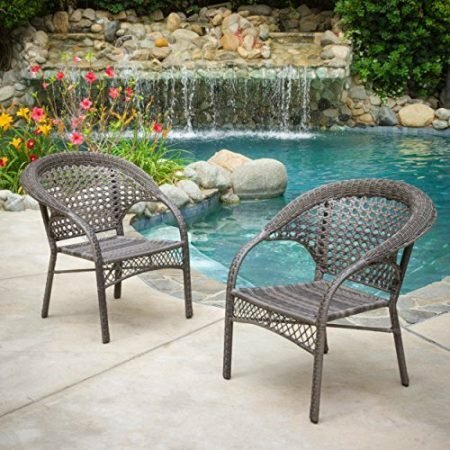 Get your Wicker Dining Chairs at Beachfront Decor! 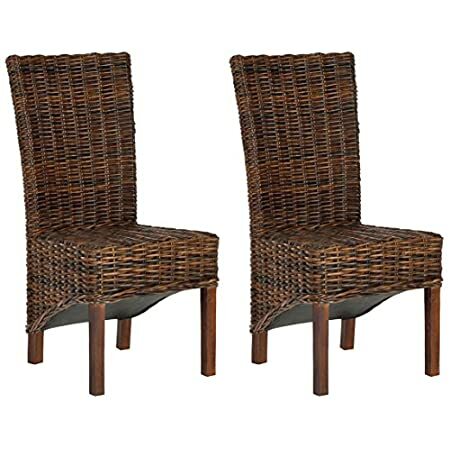 We have different options and sizes so you can find wicker chairs to complete your dining set. 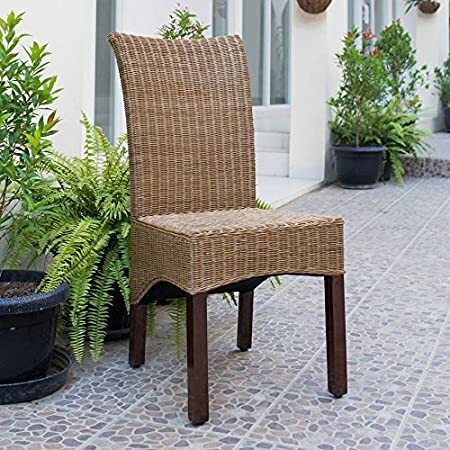 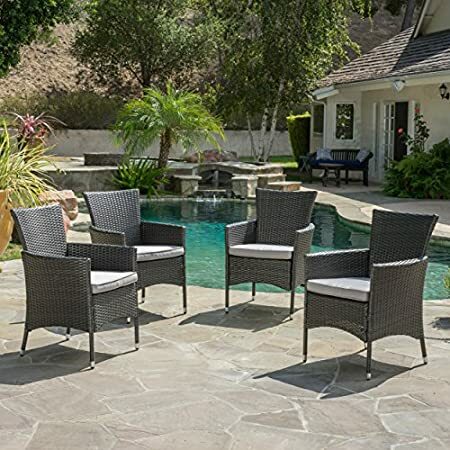 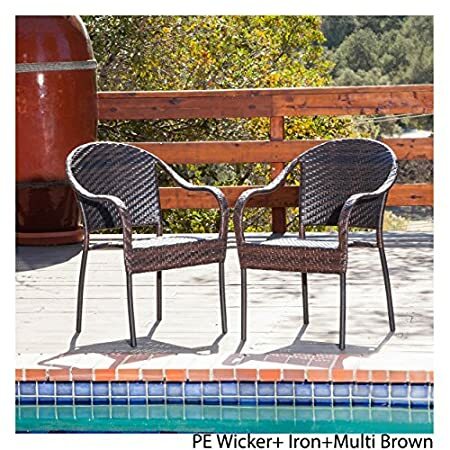 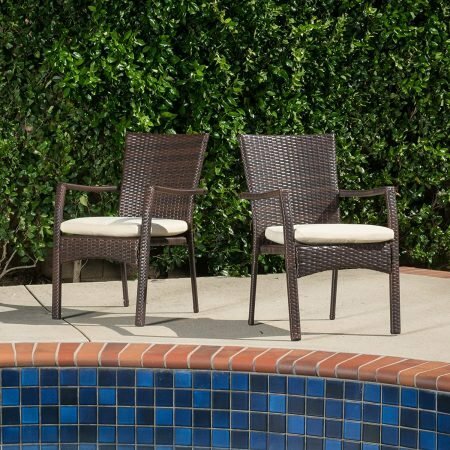 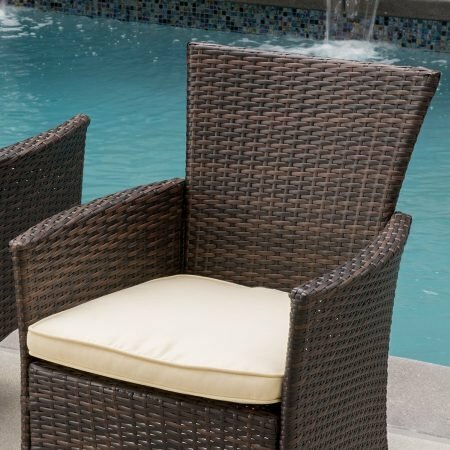 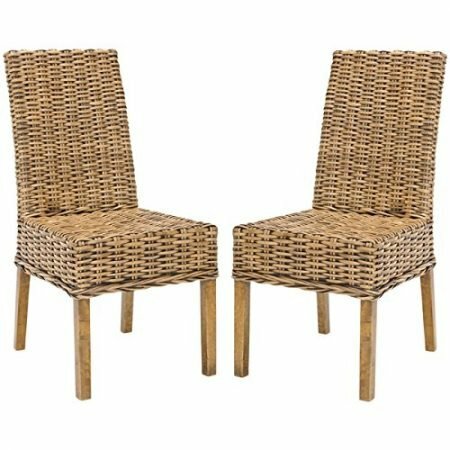 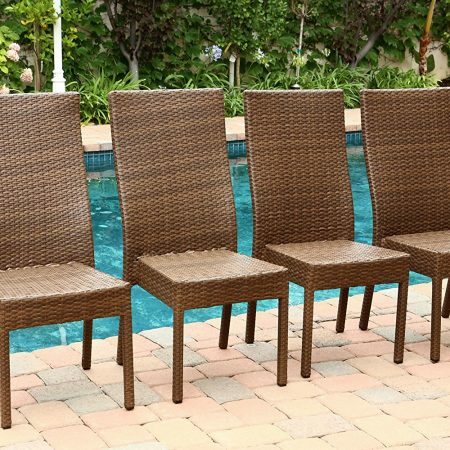 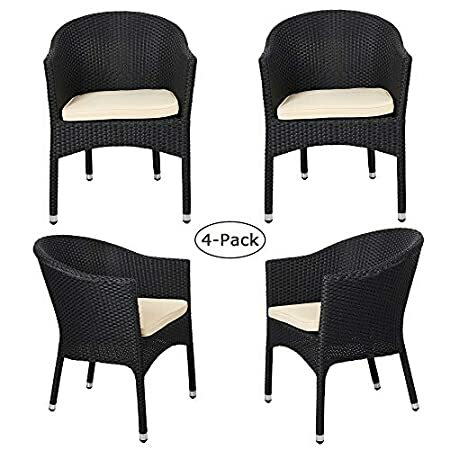 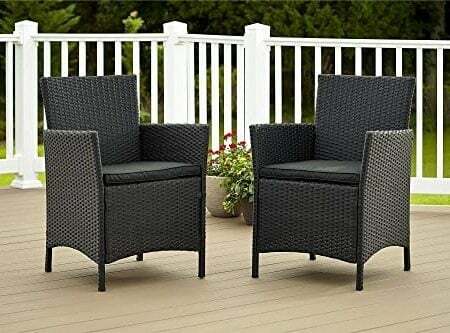 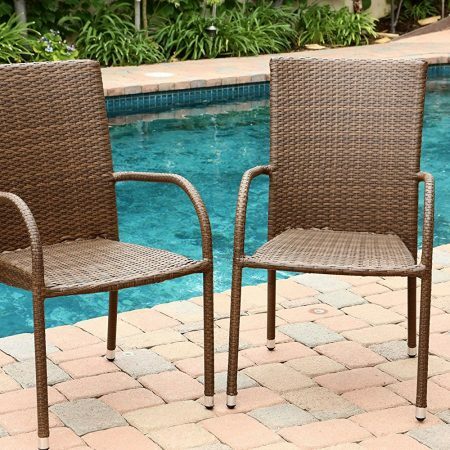 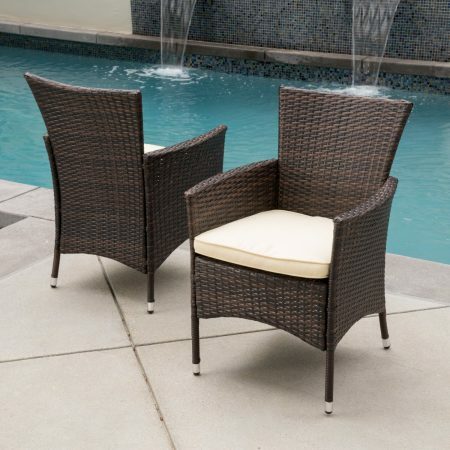 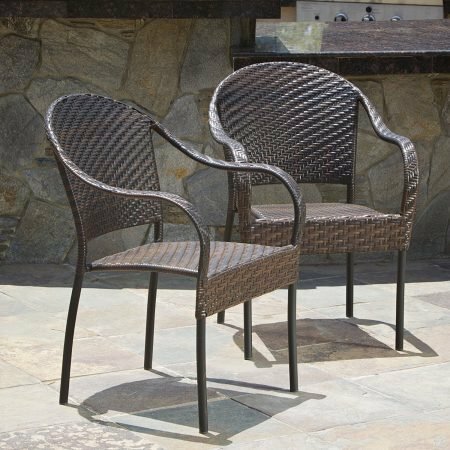 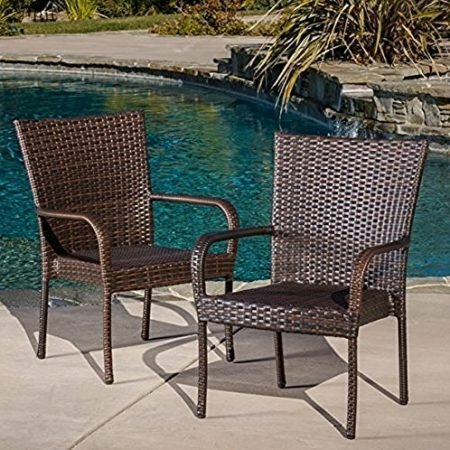 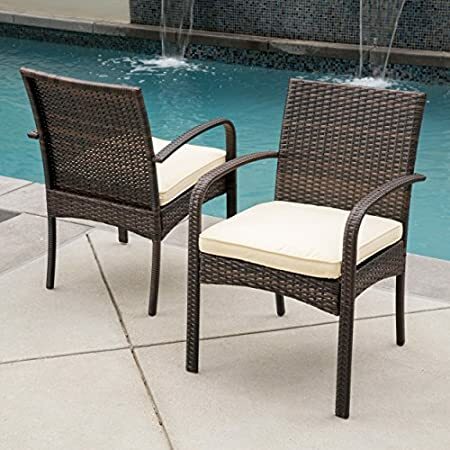 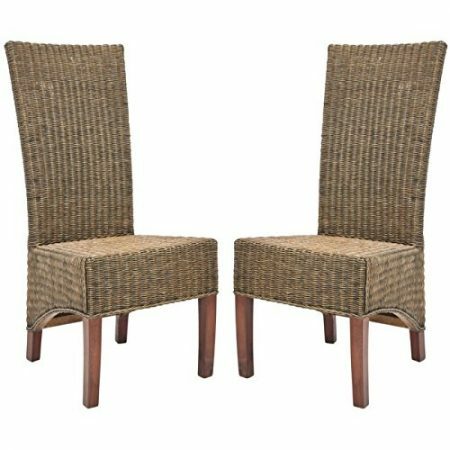 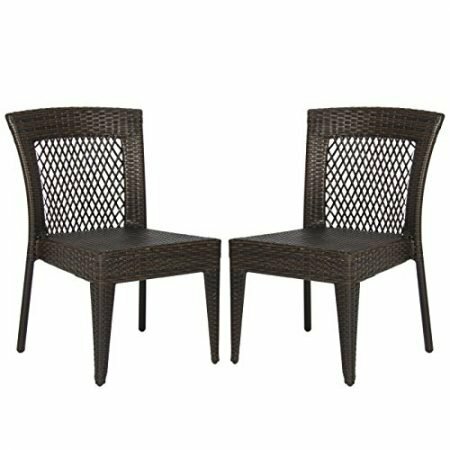 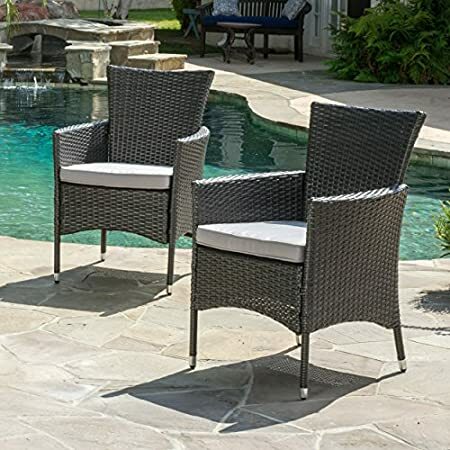 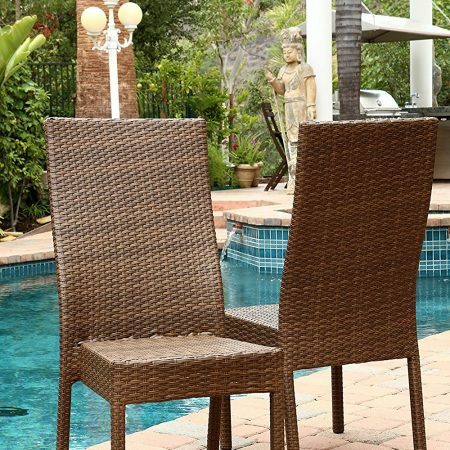 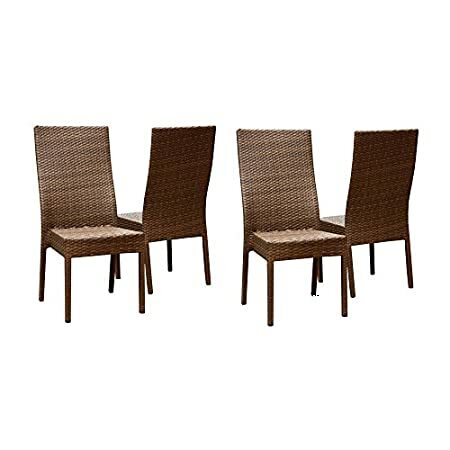 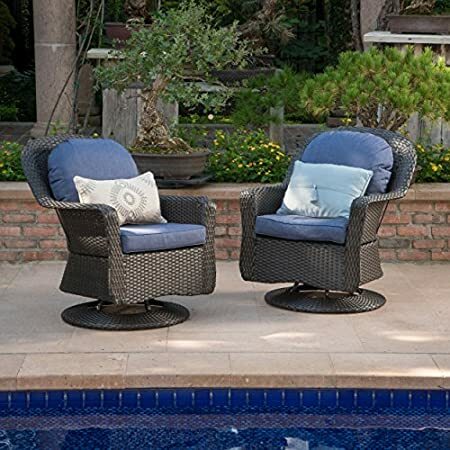 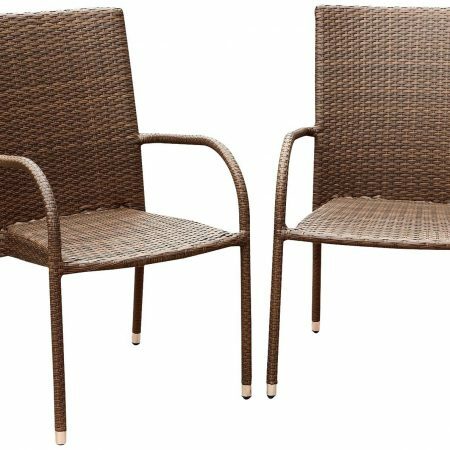 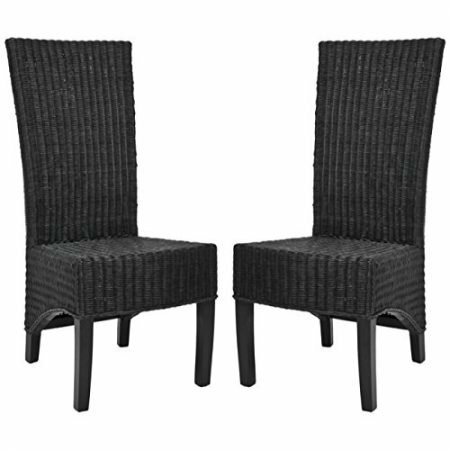 Our wicker dining chairs are absolutely perfect and can be indoors or outdoors and feature arms or no arms.